"In the next five days, 100 people must be vaccinated, including 70 health professionals," Health Minister Oly Ilunga said. "The priority of the government is to ensure that all these brave health professionals can do their job safely." The six new confirmed cases were in the rural Iboko health zone, it said. The death toll from hemorrhagic fever stands at 27, with three of them confirmed as Ebola. 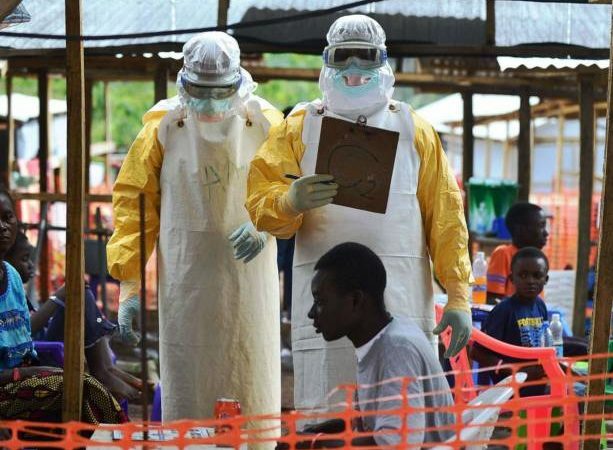 Two of the Ebola victims were nurses, one in Iboko and the other in Bikoro. "Concerned about Iboko as access remains difficult," Dr Peter Salama, the World Health Organization's emergency response chief, said Tuesday on Twitter. Roads in the region are unpaved and infrastructure is poor. A major challenge will be keeping the vaccines cold in this vast, impoverished, tropical country where electricity is patchy.